Sony Ericsson has announced two affordable Walkman phones to its portfolio – Sony Ericsson Zylo and Sony Ericsson Spiro. Sony Ericsson Spiro comes with a 2 megapixel camera, FM radio, and a 2.2-inch QVGA display, a 3.5 mm headphone jack, and supports GSM GPRS/EDGE 900/1800 and GSM GPRS/EDGE 850/1900. 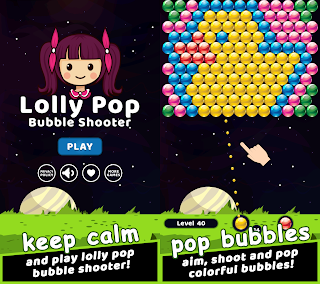 The FLAC format, which debuts on this handset, allows consumers to experience superb sound. Sony Ericsson Spiro with Walkman will be available in selected markets from early Q3 in the colours Contrast Black, Sunset Pink, Spring Green and Stealth Black. Sony Ericsson Zylo has a 3.2 megapixel camera, a 2.6-inch QVGA display, GPS, 3G, stereo Bluetooth, and supports UMTS HSPA 900/2100 and GSM GPRS/EDGE 850/900/1800/1900, UMTS HSPA 850/900/1800/1900 and GSM GPRS/EDGE 850/900/1800/1900. 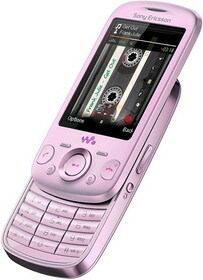 Sony Ericsson Zylo with Walkman will be available in selected markets from early Q3 in the colours Jazz Black, Chacha Silver and Swing Pink. 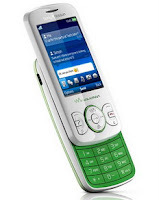 0 comments on "Sony Ericsson Spiro and Zylo Walkman phones launched"